TM Newsletter – Navigation tip! 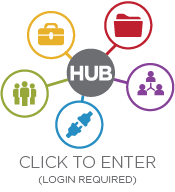 TM Newsletter Navigation Tip! TM Newsletters is located under the Parents tab, and under Quick Links on the right of the drop down menu. 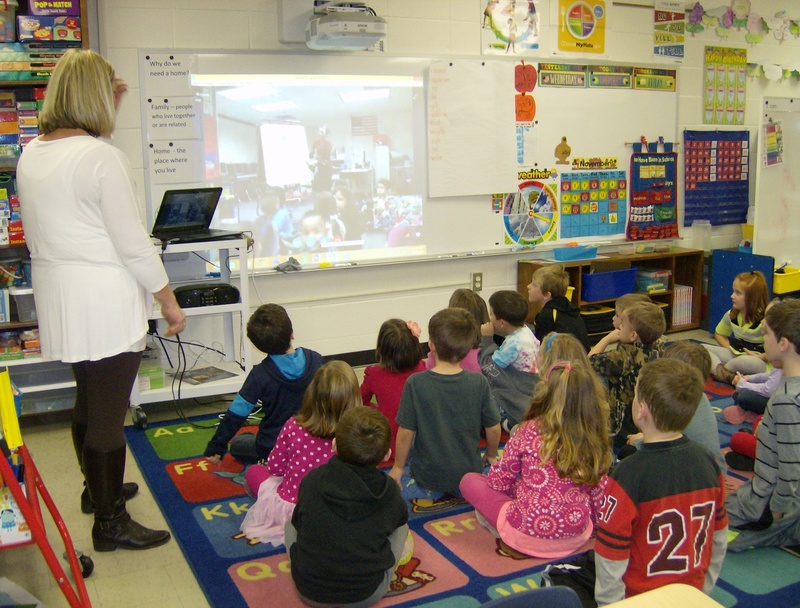 Ms. Herber’s Kindergarten class Skyped Ms. Holm’s 1st grade class in California. Students at Table Mound were able to learn about California for the Mock Convention and students in California were able to learn about Iowa. View photos from the conversation. 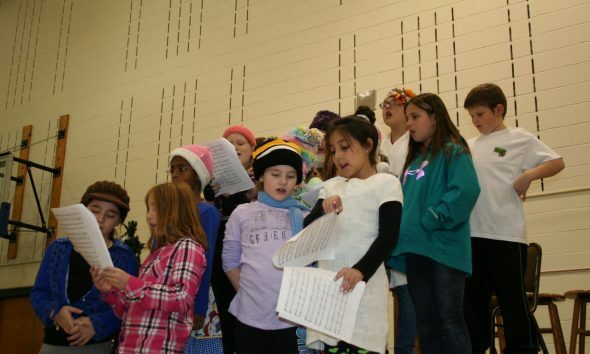 On November 14th, students in 4th and 5th grade presented “Happy, the High Tech Snowman” to students and parents. Take a look at all the fun!